If you are looking for an apartment in Manassas, VAbordered by history and nightlife look no further than Abberly Avera Apartments. Attractive and convenient, we are minutes to shopping, dining, recreation, and in a prime location close to Washington D.C. and Maryland just off I-66 and close to I-95 and I-495. Abberly Avera Apartments is a community with thoughtfully designed floor plans, outstanding features, and a desirable location. They are the perfect choice for the family, professional, retiree, and you! 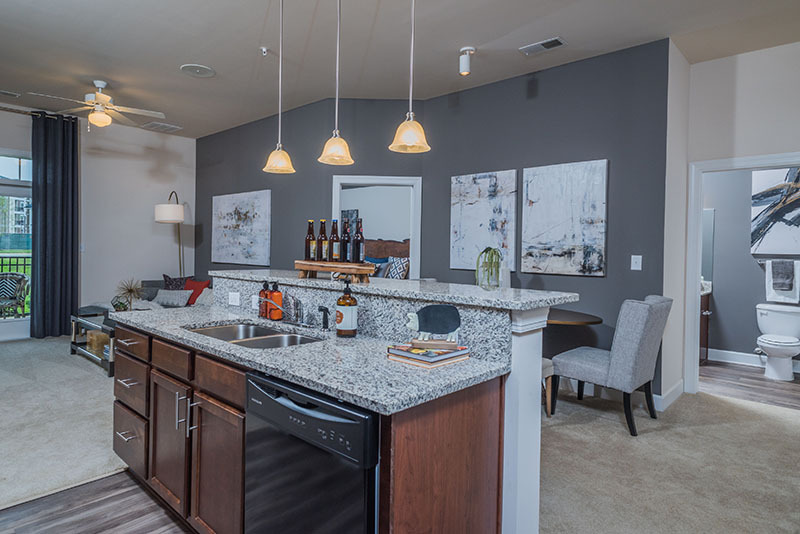 Take advantage of our spacious apartments with a community offering and numerous amenities. Living here means you can enjoy relaxing with life’s necessities close by Bristow Shopping Center, 2 Silos Brewery Company, or absorb the local charm of the area by dining local, playing outdoors, or visiting Historic Downtown Manassas. We have 1 and 2 bedroom apartments with luxurious amenities. Our one bedroom apartments range from 613 to 1002 sq ft, and we have two bedroom apartments with a spacious 1,097 to 1,254 sq ft plans. We encourage you to make an appointment, and see what Abberly Avera and Manassas have to offer. Considered One of the Best Small Towns in Virginia, a Great State to Live In, a Best State to Retire, and surrounded by natural beauty, Manassas, VA is home to restaurants, dynamic nightlife, historic landmarks, cultural entertainment, and recreational opportunities. We boast beautiful weather as well as local events and happenings throughout the year. Contact us for an appointment to view our apartment homes.